Nov 06 Fishing Report Update. Been quite the week in the Fraser Valley, pouring rain is an understatement. Most of our local rivers are running high and dirty with the exception of maybe the Harrison and Stave which are both still fishable even though the water is high. As I write this report the rain is still coming down but looking at the weather forecasted for the next two weeks, it looks like the sunshine will be back with some cloud over the next 14 days. 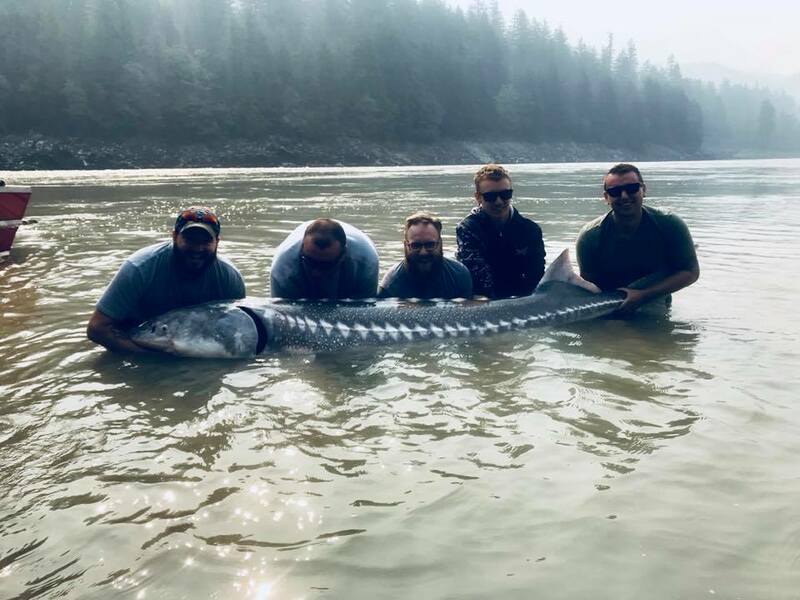 There is still some great sturgeon fishing to be had on the Fraser and Harrison Rivers, also some salmon fishing still available on some of the small local rivers like Vedder, Dewdney, Stave and Chehalis. Check your regulations before heading out as some of these systems have closures for Chum and Chinook Salmon. Driving past the Nicomen Slough yesterday was encouraging, water looks to be clearing already and quite a few fisherman lining the roadway hiking in off Hwy 7. I would imagine that most anglers were hiking up Norrish Creek looking for Coho. Also a tone of Eagles perched in trees all along Hwy 7 between Dewdney and Deroche so even if your done fishing for the season, the photo opportunities are endless. 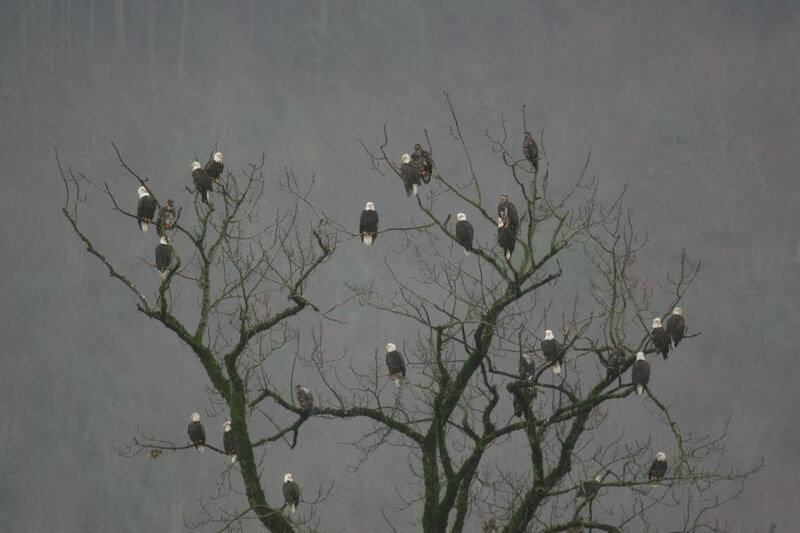 Speaking of Eagle watching, STS offers daily jet boat tours on the Harrison River departing 3 times a day from Harrison Hot Springs, call our office direct for availability at 604-316-9798. The cost is only $69 per person and runs through the winter months or as long as there are Eagles to view. Photography clubs, small or large can be accommodated by our fleet of tour boats. Any group size is welcome. As mentioned above there is plenty of great fishing still to come, sturgeon fishing will last well into December and not only will you catch a few, this can be some of the best fishing of the season. Last minute trips are welcome and we always do our best to get you out on the water with one of our experienced professional guides. Salmon fishing opportunities are less but we still have a few good areas that are producing results. 2019 is going to be a special year for STS Guiding as this will be our 25th season in business. 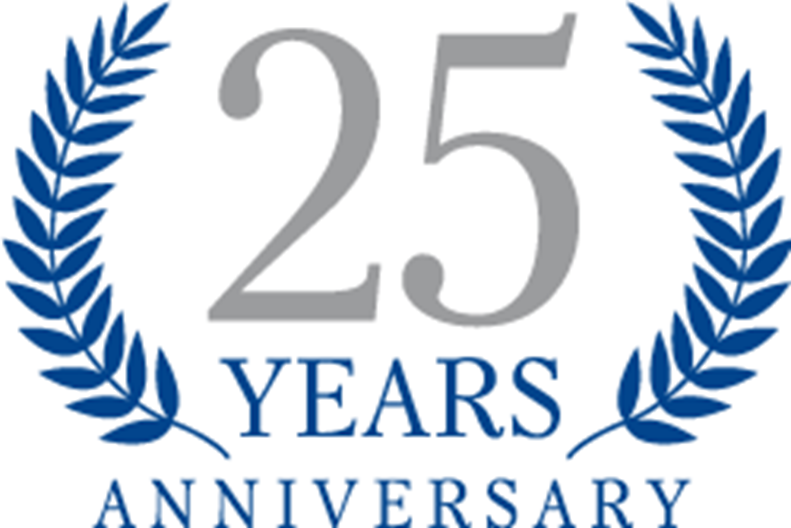 We will be working on some cool 25 Anniversary Swag as well as offering some great packages. For our long time clients that have been loyal to STS we have some special trips that we will be offering, if you don’t hear from us soon, been sure to send Vic or Tom and e-mail and ask us about our 25th Anniversary Specials. Jet Boat Seminars with Vic Carrao of STS – We are once again offering our Fraser River Jet Boat Seminar with Vic, by how many boats we pulled off the beach this past season I would expect these seminars to sell out once again. Dates for our 2019 seminar are posted below, there is a maximum of 10 people on each date, first come first serve. 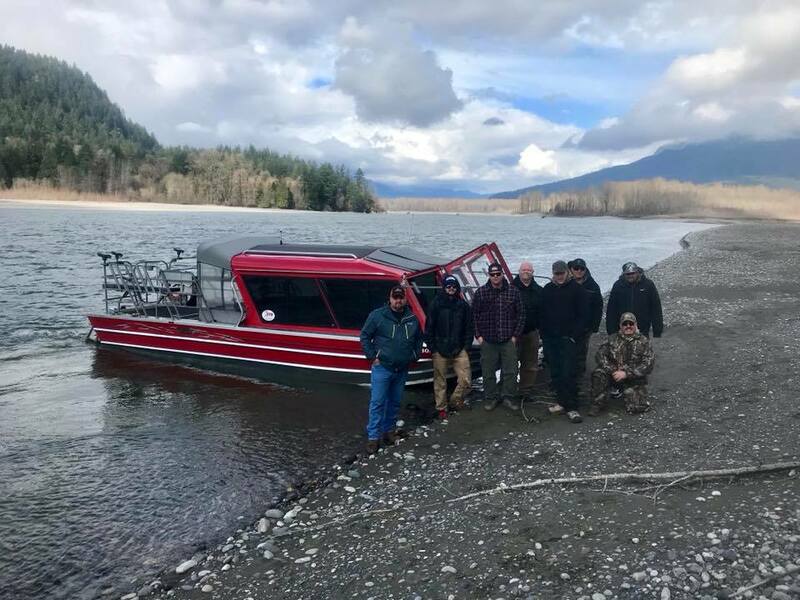 Fraser River Jet Boat Seminar – This seminar is a full day on the Fraser River with Vic Carrao of STS jet boating 240km from Mission to Hells Gate and Back. This seminar is for anyone who already has a jet boat or is thinking about purchasing one. Vic will show you how to navigate the Fraser River, run white water, surf a jet boat in big water, read shallow water, anchoring techniques, jet boat control and much much more. 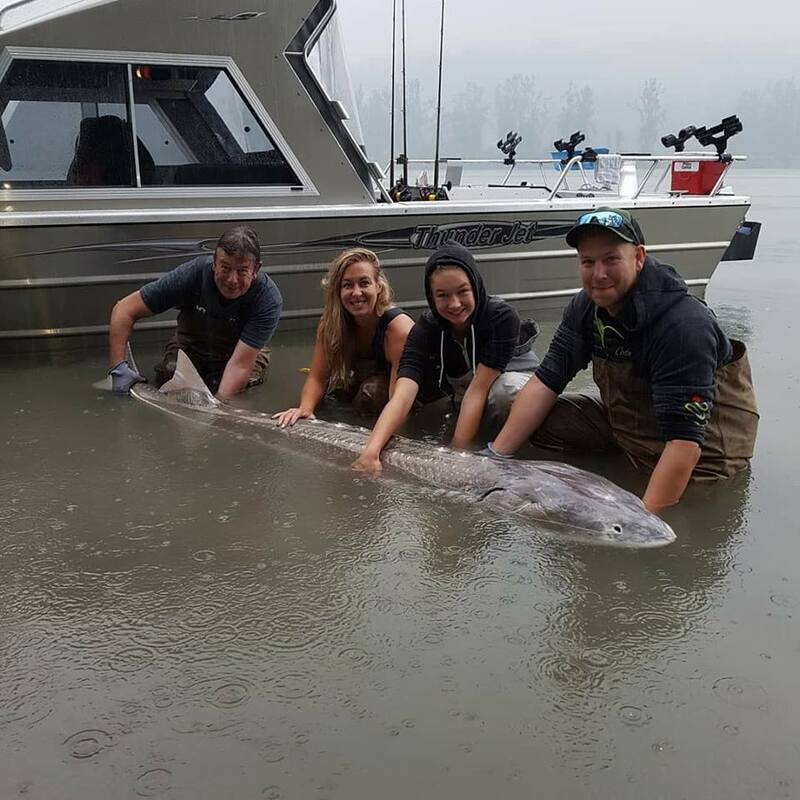 Fraser River Sturgeon Seminar – We are once again offering our Spring Sturgeon Seminars, this seminar is 6 hours on the boat with one of our full-time guides learning everything you need to know to be a successful sturgeon angler. We cover best baits, sturgeon migrations, where, when and how to target sturgeon in all water conditions, hook sets, readying bites, best sturgeon handling practices and much more. Holiday Shopping early? Here’s some ideas to get you started. – Gift Certificates are available throughout the holiday season, you can purchase a 4, 6 or 8 hour Fishing trip, choose one of our seminars or just purchase any denomination in a Gift Certificate that can be used towards any of our products. We will also be releasing some new cool 25 Year Anniversary Swag that can also be purchased using one of our Gift Certificates. Last but not least, there is still plenty of good fishing throughout November, looking for a last minute trip? Give us a call.